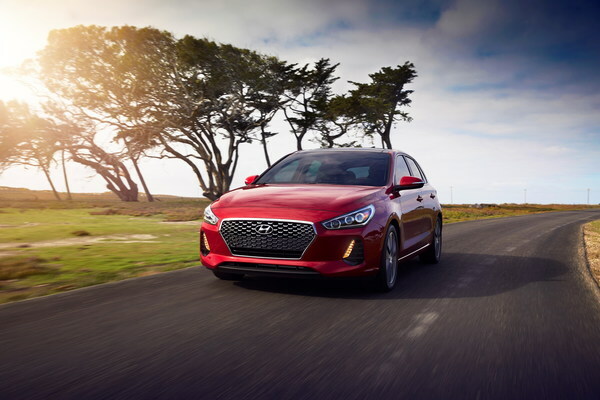 In 2018, the Elantra GT went through a full redesign that brought in brand-new looks and revised powertrain options. 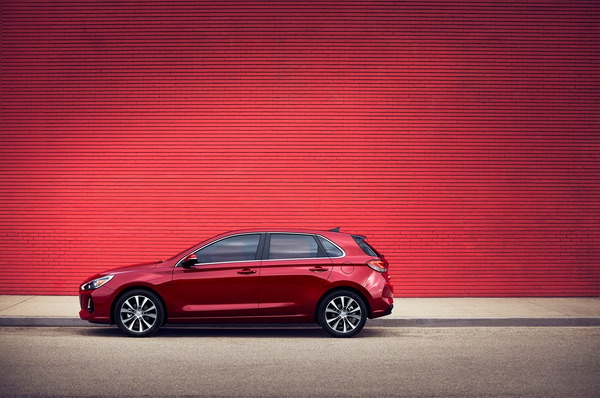 With this compact hatchback still so fresh, we expect the 2020 Elantra GT to be a carryover model, despite the 2019 Elantra sedan getting a full overhaul. As a carryover model, we expect no major changes to the looks of the 2020 Hyundai Elantra GT. Though it carries the same nameplate as the standard Elantra sedan, the differences between these two vehicles are obvious. 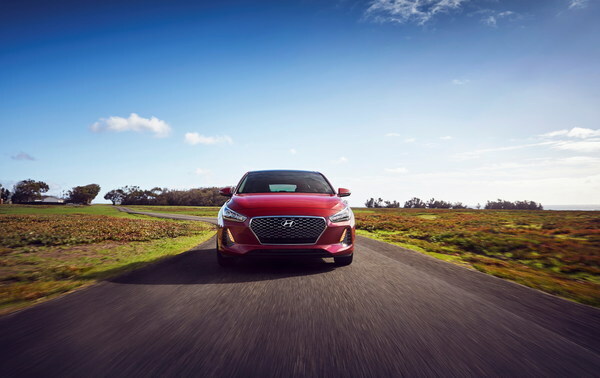 Of course, there is the whole hatchback versus sedan part, but up front the sedan has a more aggressive look with its sharp-angled headlights, ridges on the hood, and larger grille, while the GT has more rounded headlights, a smoother hood, and Hyundai’s older grille design. Inside, we also expect no changes when the 2020 Elantra GT rolls out. It will continue to boast its sportier setup that includes a floating infotainment screen, colorful accents, and sportier seating. Like the exterior, you will not need a keen eye to catch the differences between the sedan and hatchback model, as the latter boasts a floating touchscreen to the sedan’s dash-mounted screen, and the curvier GT dashboard contrasts the straight-lined sedan dash. 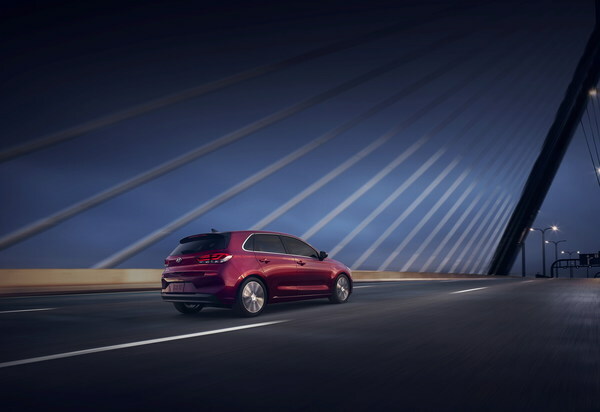 The hatchback also gives up 0.9 inches of rear leg room to allow for up to 24.9 cubes of cargo room behind the seats, which crushes the sedan’s 14.4 cubes of cargo room. Under its hood, we expect the 2020 Hyundai Elantra GT’s powertrain options to remain the same. This means it’ll come standard with a 2.0-liter four-cylinder engine that cranks out 161 horsepower and 159 pound-feet of torque. We expect this engine to pair with a standard six-speed manual transmission or an optional six-speed automatic. The GT Sport model will use a 1.6-liter turbocharged unit with 201 hp and 195 lb-ft of torque paired with a seven-speed dual-clutch transmission. While the Elantra is an IIHS Top Safety Pick+, the Elantra GT is just a Top Safety Pick due to its “Acceptable” headlight rating. We expect this to remain the same in the 2020 Elantra GT. Keep in mind, this rating is only valid in the GT Sport trim with the Tech Package, which includes automatic emergency braking. The 2020 Hyundai Elantra GT’s official release date is not available yet, but we expect production to begin in July 2019. With no changes in the plans, we expect the 2020 Hyundai Elantra GT to remain close to the current model’s pricing, which ranges from $21,235 to $25,235 (destination fees included). The 2020 Hyundai Elantra GT will compete with the Honda Civic Hatchback, Chevy Cruze Hatchback, and Toyota Corolla Hatchback. We have partnered with trusted dealers in your area to give you a great price on the new Hyundai Elantra GT. 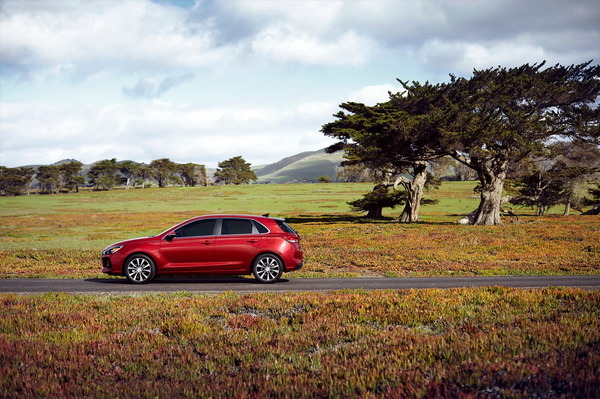 We have information you must know before you buy the Elantra GT.